With the introduction of Microsoft’s cloud-hosted directory service, Azure Active Directory, many IT organizations are wondering how that fits into their overall identity management strategy. 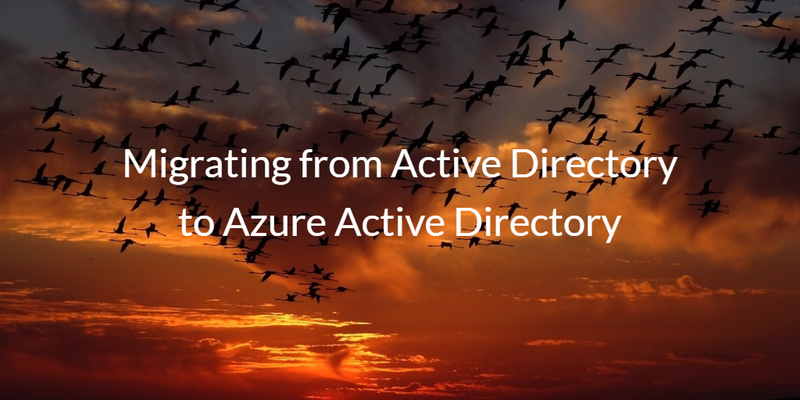 Can organizations succeed in migrating from Active Directory to Azure Active Directory? It’s an interesting thought and one that many IT admins are excited about. Making the move to a cloud IDaaS platform such as Azure can be a great win. Just like many other modern cloud-hosted network infrastructure solutions, the benefits of shifting to the cloud for identity management can be significant. You can avoid the hardware and software expense. And maintenance of infrastructure isn’t needed. That means no patching, networking, and security configurations and solutions to integrate. Moreover, you can get better, pay-as-you-go pricing rather than purchasing all of the resources needed up-front. But Can Azure Active Directory Replace Active Directory? Not surprisingly, the issue quickly turns to whether Azure Active Directory is a replacement to Active Directory. We’ll let a post on Spiceworks from Microsoft shed light on this issue. As you can see, even Microsoft doesn’t believe that Azure Active Directory is an alternative to AD. In fact, Microsoft’s strategy has been more about creating a complement to the on-prem, legacy AD than a replacement. Azure AD can be looked at as more of a user management system for Azure and Office 365 rather than a central, authoritative identity provider. If you are still interested in finding a cloud-hosted directory service, take a look at Directory-as-a-Service®. This modern IDaaS platform has been built to reimagine AD and LDAP for the cloud era. 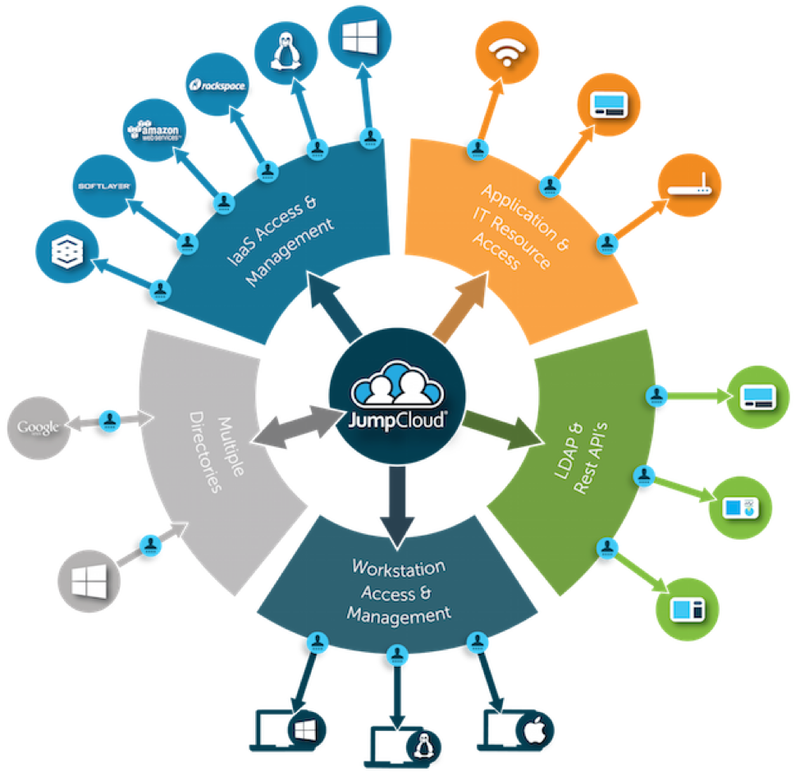 As a cloud identity management platform, it is independent of protocol, provider, platform, and location. It seamlessly integrates with Mac, Windows, Linux, AWS, G Suite, O365, and many other IT resources. The goal of Directory-as-a-Service is to securely connect user identities with the IT resources they need. 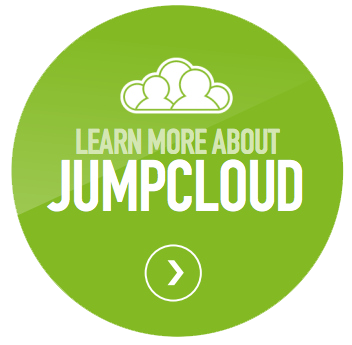 Those resources can include systems, applications (cloud and on-prem), and networks. If you would like to learn more about migrating from Active Directory to Azure Active Directory, drop us a note. Alternatively, take a look at Directory-as-a-Service and see if it can be a replacement to your Active Directory implementation. Your first 10 users are free forever.